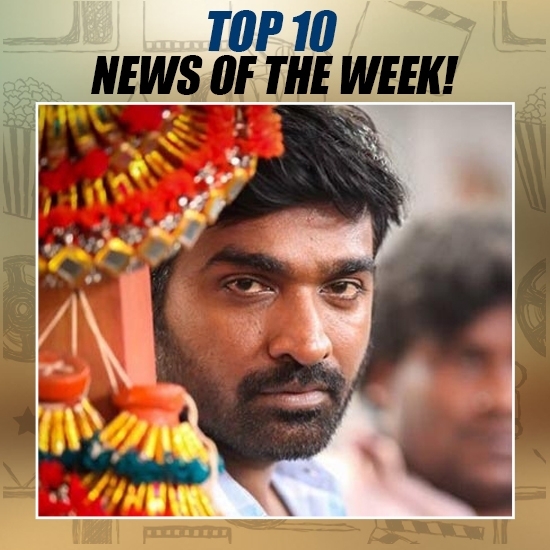 ‘Makkal Selvan’ Vijay Sethupathi has had a wonderful 2016 so far. 3 out of his 4 releases have turned out to be successful. His choice of scripts has been very good and more importantly they don’t resort to a particular genre. His upcoming film Aandavan Kattalai will hit the screens coming Friday (23rd September) while Rekka will release on the 7th of October. He is currently busy with the shooting of KV Anand’s untitled project. Now the latest we hear is that Vijay Sethupathi is likely to team up with director Panneerselvam, who is known for the new-age gangster action flick Renigunta. An official announcement regarding this flick is expected to be announced soon. This page hosts a weekly slideshow related to Tamil movies. Each slide includes a picture and some description about that picture. All the slides will have a recurring theme. People looking for actress stills, actress images, actor stills, actor images, movie stills, movie images, and other interesting topics, relevant issues in Tamil cinema will find this page useful. BREAKING: VIJAY SETHUPATHI TO TEAM UP WITH A NEW-AGE GANGSTER FILM SPECIALIST! | Top 10 news of the week (Sept 18 - Sept 24).